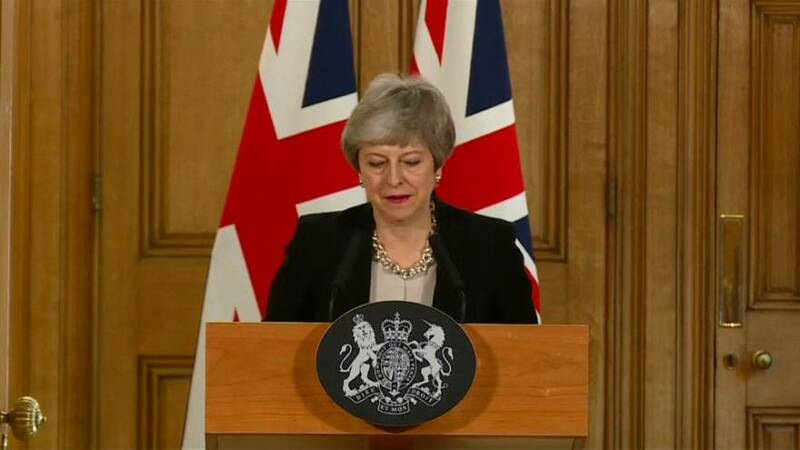 She is to meet Angela Merkel in Berlin, before flying to Paris to see President Emmanuel Macron, to ask them to support her request to delay Brexit for the second time, on this occasion on 30th June. The Prime Minister will be at the emergency summit on Wednesday, when all member states will vote on whether to allow an extension. UK Government discussions with opposition Labour, so far fruitless, are also set to continue. Leader Jeremy Corbyn, has complained that May has refused to move from her original so-called "red lines', whereas he has proposed a permanent customs union with the EU.